Are you looking to create new scenarios on your land, like hunting lanes, fire breaks or just a simple clean up? 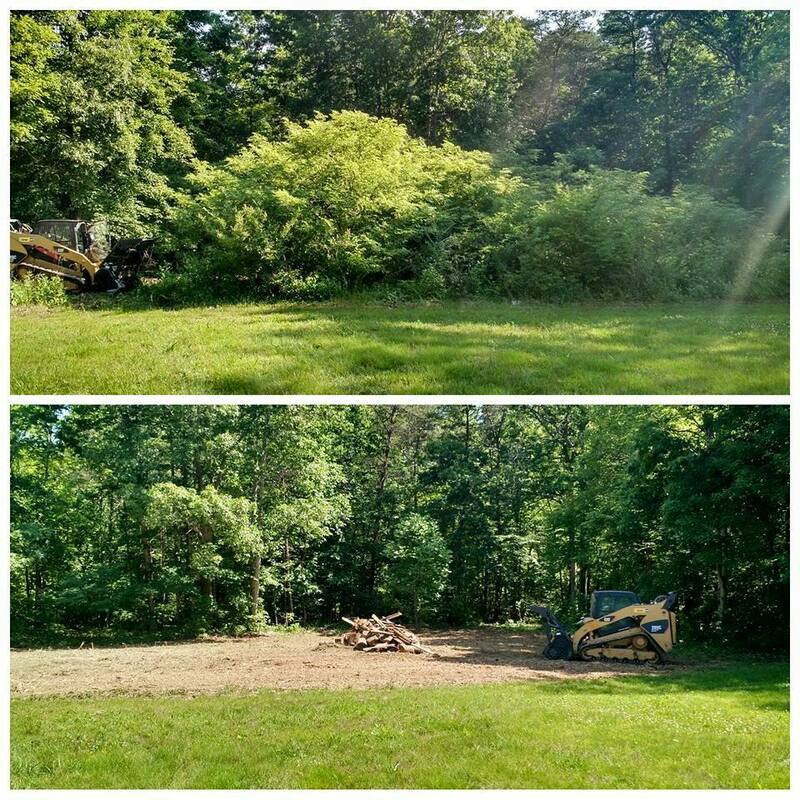 Our brush clearing services can quickly and effectively clear brush and trees with little disturbance and no debris to haul away. You can enhance the value of your property through environmentally sound vegetation clearing. We treat every job with efficiency and professionalism. Our land and brush clearing services are the best around. We perform on-time, dependable services and we have the right equipment and expertise to do your job in a proficient and safe manner. Contact us today to see how we can help. Fill out the short form below, tell us about your MW Brush Clearing needs, and we will get right back to you with estimates and the best options for your needs. Brush Clearing - Select your State.